RIT Dubai Guide to the RIT Library: Welcome! Hello! 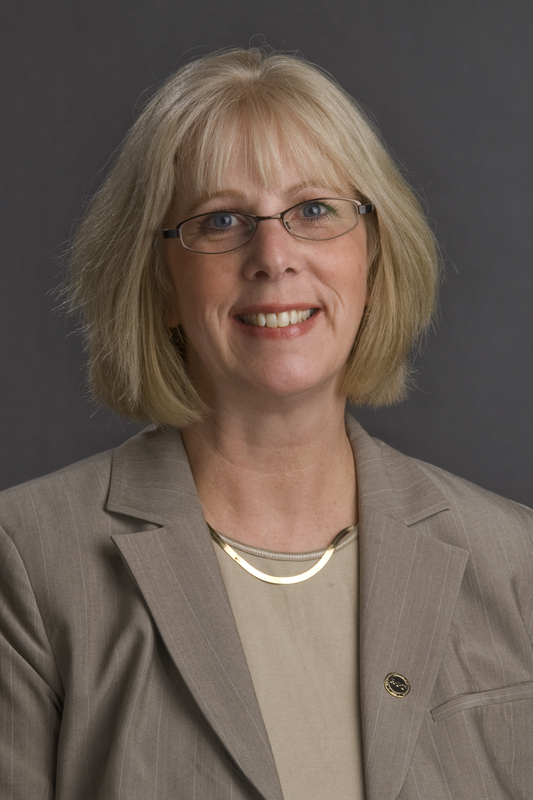 My name is Susan Mee and I am the Global Education Librarian at RIT. I am located in Rochester, New York, but part of my responsibilities are to support the research needs of RIT's global campuses. I am available to help you learn to navigate the library's system of resources and how to use and access them. I can provide assistance in your research projects by helping you use our databases and search tools more effectively. So, I am here to provide assistance! The purpose of this guide is to acquaint you with the resources available from the RIT Library. Please note the tabs in the left margin to access additional pages in this resource guide. The RIT Library provides access to a large number of resources: books, journal articles, newspaper and magazine articles, streamed media, image collections, etc. Our book collection consists of both print and ebooks. We have a very large collection of ebooks and when you begin searching our resources, I think you will be surprised by how much is available to you in electronic form. Please feel free to contact me if you have questions about using the library's resources. My contact information is provided in the link above and also in the sidebar panel to the right. 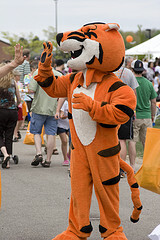 All images in this guide are either created by the guide maker, RIT University Publications, purchased from iStock Photo or courtesy of Creative Commons.